I am an entrepreneurial IT professional from Northwich UK, with a passion for bettering myself. I like to delve into new, exciting projects to aid personal development. It’s what spurs me on and gets me up in the morning. My first project outside of work was CraftedGenius, a gaming YouTube channel. Amassing over 6000 subscribers and a million views, I turned my love for video games into a cool hobby. I learned a lot about video editing, Photoshop and technical skills to make for entertaining content. The second project I started was That’s Your Best Bet. This was my first delve into web development. Since 2012, I have self-taught web development and web design skills to help amass the portfolio I have to date. I jumped straight into affiliate marketing, a side of the internet that I didn’t know existed. Over time, That’s Your Best Bet helped generate a secondary source of revenue. Since then, I have been working on building a portfolio. Leaping at projects that I know I can contribute value toward. I like to test my programming by learning C# and expand upon the technical skills that I learned from university. 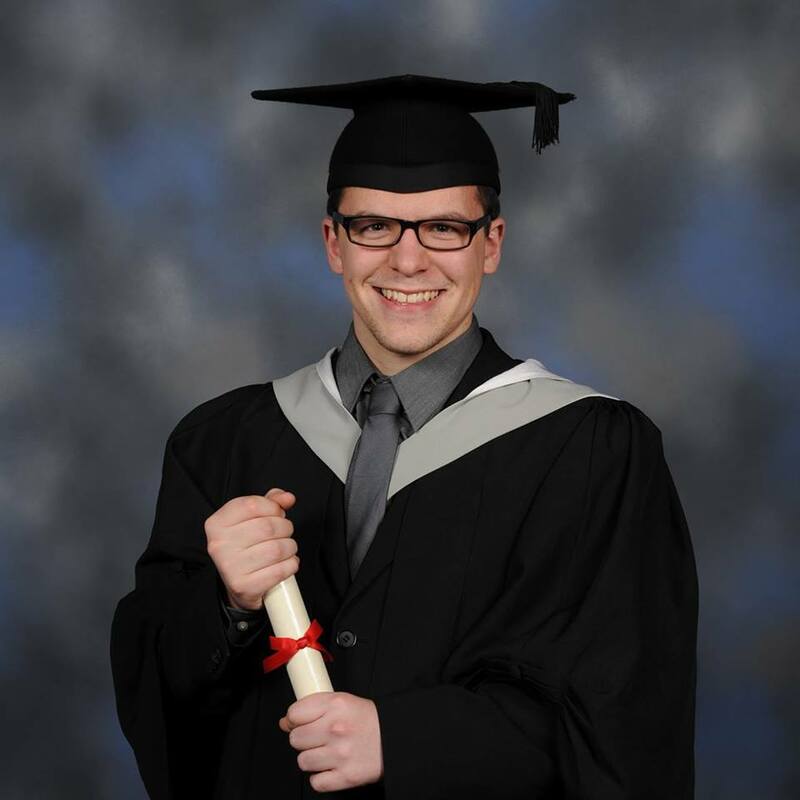 I graduated from university with a first class honours in Computer Science and Artificial Intelligence. And for the next couple of summers, volunteered with Camp America. It turned out to be the single most important moment of my life. For it was the first time, I stepped out of his comfort zone. I learned a great deal of independence and working vigorously hard for a greater cause. Providing the children a once in a lifetime experience meant that some of it shined off on me too. Since, I have been writing There’s No Place Like Summer Camp which is to be published as a book later this year. Working for a second line engineer at ebb3 has been nothing like I’d ever imagine. Working in a small team, I have helped create a service desk from scratch. Joining ebb3, there was no service desk, computers or even chairs for that matter! Together, we have created procedures, company policies and guides on how to best start an IT service desk from nothing. In the first 5 weeks ago today we had an office with some empty desks. A newly developed Company intranet now live on Office 365 via SharePoint – see my portfolio! Updated policies and procedures created to support a world-renowned customer. My career at ebb3 is like no other and I’m sure this list will continue to grow in this very exciting period of growth. Here’s a module breakdown from my First Class BSc Hons from the University of Hertfordshire in Computer Science (Artificial Intelligence). For more specifics, feel free to contact me and I can provide more information. 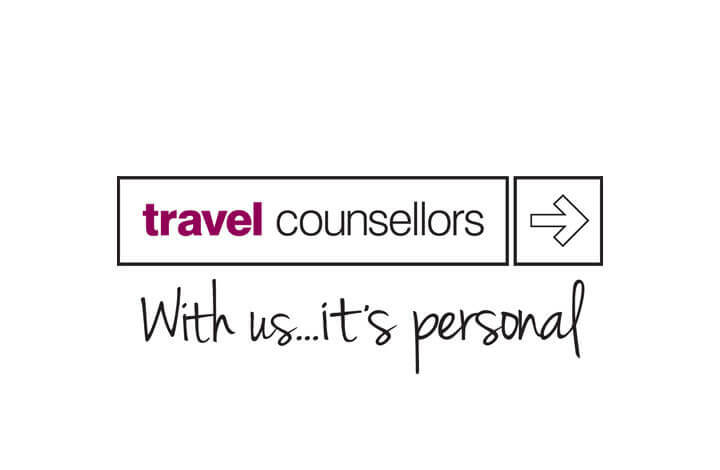 My first role in Manchester was at Travel Counsellors, next door to the Trafford Center. The role itself builds upon the IT Technician role from the school as I support the technical problems of over 2,000 Travel Counsellors around the globe. It’s a lot of client-facing, juggling workloads and have seen my telephone manner skills soar. Typical issues include migration to Windows 10/Azure, Diagnosing telephony issues and supporting specialist travel booking programs. My last role in London was working as an IT Technician at a prestigious secondary school in Hertfordshire. I have seen my technical skills flourish as I troubleshoot and resolve a wide range of IT problems encountered by the students and staff. Experience in Active Directory, Apple Configurator and Exchange Management are just a few of the many skills I have learned working in this role. For two weeks I worked at Disney Interactive in Hammersmith. The unpaid role was designed to provide me insight in to the industry. The role encompassed business analysis of Disney’s position in the mobile/casual market along with designing some Club Penguin affiliate material. As an Application Support Analyst, I’d offer my expertise in the Travel industry for SABS. With our bespoke Corporate SABS product, I’d diagnose booking issues, liaise with third party suppliers and raise bugs where appropriate. My database skills, particularly in SQL soared in this position. Managing bookings and users; I’d utilize SQL on a daily basis, performing bulk edits, uploads and DISTINCT searches. My placement year was spent at Drive Software Solutions, Stevenage where I was part of a team dedicated to ‘managing the in-between stage’ of software development and testing. The role would see me roll out changes to test environments in Oracle databases and maintain a level of customer support to ensure SLA’s were to be met. My first job was for two years in a part time role working as a Sales Assistant in London Colney to help fund myself through university. Responsibilities would include maintaining stock levels, conducting stock level checks, assist with customer care and occasionally I was relied upon to be a Team Leader and manage our team of 10.